Scroll down to our Featured News Section to buy your tickets to the 2019 Gala! Through the challenging process of discovery, our students will collaborate to develop the skills, knowledge and character which form their intellectual foundation. Our students and graduates will emerge as leaders who combine their spiritual and intellectual foundation with their passion for ongoing learning and sense of communal responsibility to meaningfully contribute to the Jewish people and the world at large. At Mizrachi, we’ve created an environ­ment that enables our students to develop meaningful relationships with Hashem through the pursuit of Torah Learning. 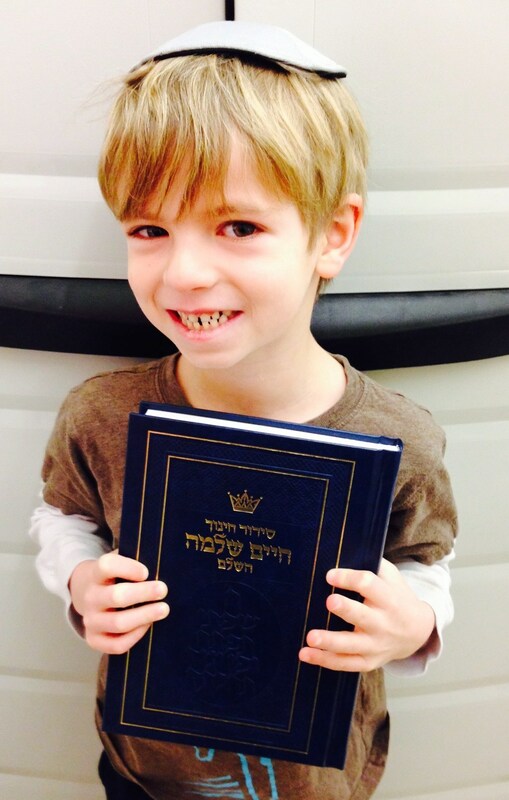 Students are inspired to fill their lives with passionate commit­ment to mitzvot. They are motivated to approach all their endeavors guided by Torah values, derech eretz, respon­sibility and integrity. We are dedicated to delivering ex­cellence in Torah and General Stud­ies to prepare children for life and responsibilities as Torah Jews. Our teachers have been carefully selected and trained to educate, inspire, and motivate our students, enabling them to achieve intellectual, religious, and emotional growth and success. We are passionate about helping each student grow and develop their own purpose for their life as a Torah Jew, a Religious Zionist, and an engaged member of the community. We are driven to create a community of learn­ers dedicated to shaping thoughtful and caring young men and women with a deep commitment to Torah and Mitzvot and to improving the world around them. Dedication to Medinat Yisrael is at the core of our identity and inspires every­thing we do. Our students are educat­ed in Hebrew and imbued with passion for Israel through formal classes and experiential education Israeli faculty (Shlichim). This commitment has become the cornerstone of Religious Zionism in Cleveland.